@Photo_Hut you guys were awesome, thanks so much! Thank you both so much, the booth went down a treat! So pleased we chose you, I will be recommending you to everyone! Thanks so much for helping to make the evening so special, The feedback from everyone has been FANTASTIC. Thanks Matt. We had a great night and the booth was amazing! 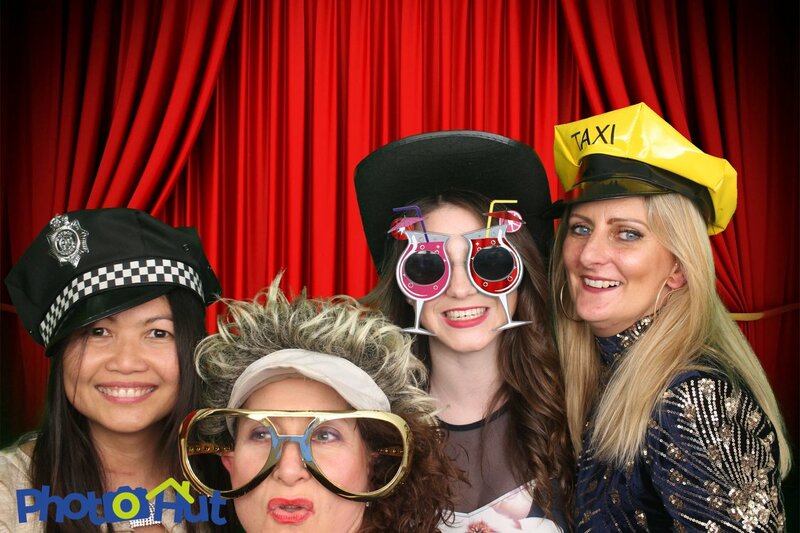 Photo booth hire in Bristol and the South West is what PhotoHut are all about. We specialize in adding that “je ne sais quoi” to your event. Whether you’re looking to add some laughter to your wedding reception, or some extra bang to your birthday bash, PhotoHut has you covered. Not every event is the same, neither is every photobooth. Some Photo booths can just about squeeze in 2 people, some have complicated software and others leave you waiting minutes for your prints. With PhotoHut our sturdy photo booths can house 10 adults and are so simple to use, kids, grandparents and everyone in between can use it. Plus our images are touch dry and ready to take away in seconds! 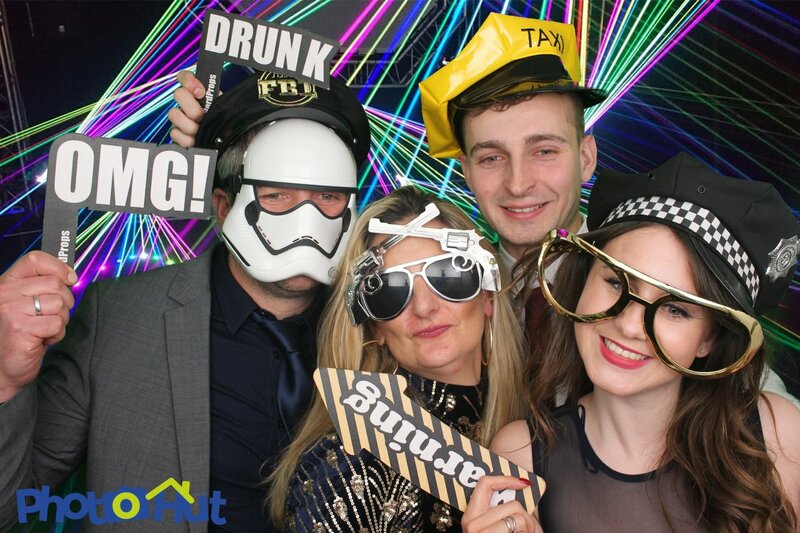 Our corporate clients love PhotoHut too, with our fully customizable booths and our unique survey taking software, PhotoHut is perfect for brand activation, market research and candid customer feedback. Here at PhotoHut we like to K.I.S.S (Keep It Simple Silly!). No jargon, no hidden costs, no fancy pricing structures – all our packages are all-inclusive. If you need a green screen to pretend you’re in Vegas – you’ve got it. If you want our stand-alone shared pod to instantly upload your snaps to Twitter and Facebook – no problem. At PhotoHut we get the party started. Photo Booth hire next steps? 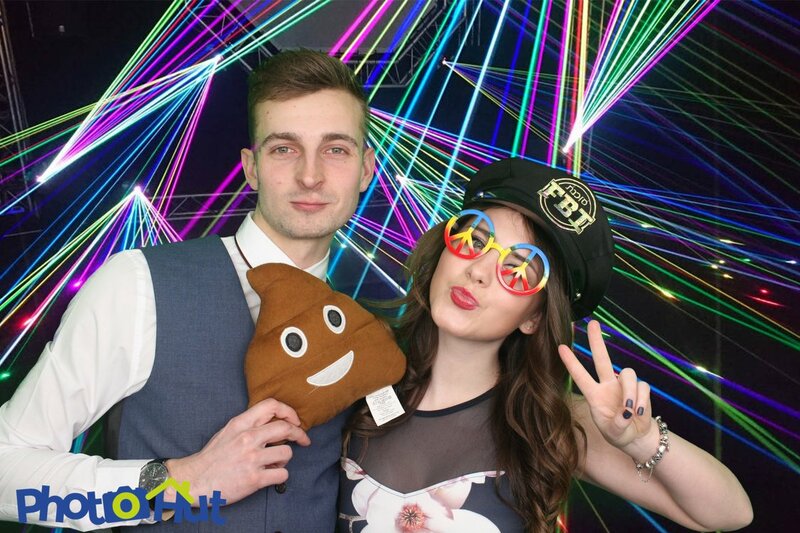 Photo booth hire with PhotoHut is as easy as 1,2,3…. 1 – You tell us the date We do get pretty busy so put a deposit down to hold your date and avoid sad faces 🙁 2 – We turn up Smartly dressed and ready to go in under an hour! 3 – You step inside and share the fun!! The fun doesn’t end when you step out of the booth, head over to our shared pod where you can tag and share your favorite pictures on social media instantly and even email to yourself. We’re huge fans of try before you buy, so call us, tweet us or mail us now to find out where we are exhibiting next, why not come down, say hello and book us for your next event. Our friends can put you in touch with everyone you need to make your event a success, from florist’s to hog roasts and loo hire even magicians. Don’t worry, if you’re still a little short on all things PhotoHut check out this handy video below or click here.